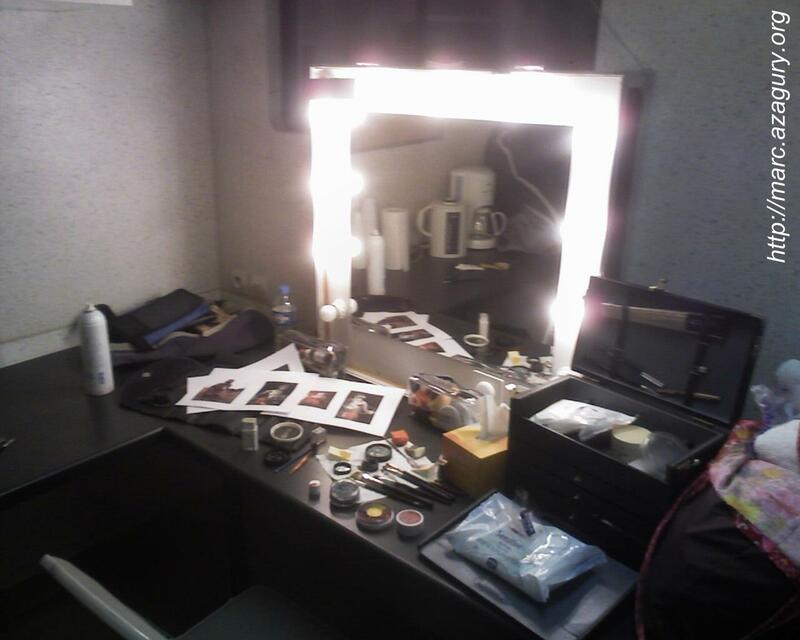 Addition of photos of make-up and prostheses for the 16 mm shooting of “Amélie's Matrix” in the FX category. Addition of a photo of a fake eye with the optic nerve and muscles in the Sculptures and Moulds category. Addition of photos of a hunchbacked medieval peasant in the FX category. The running of the FX make-up stand at Starday 3 which took place in Paris, next to the expert TOM SAVINI in person, make-up artist for Zombie and Day of the dead by Romero, Friday the 13 th , etc… (from left to right: my assistants Marlène and Alexandra, Tom Savini and myself). 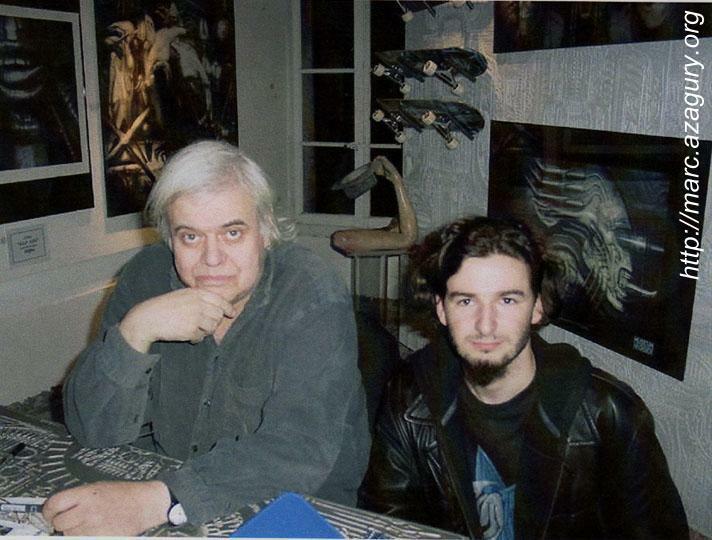 Addition of a photo of myself next to the famous artist H.R.GIGER (designer for Alien, Species…).